Monthly GRCC Ambassador Team Meeting. GRCC Members are encouraged to attend to learn more about this GREAT Team. 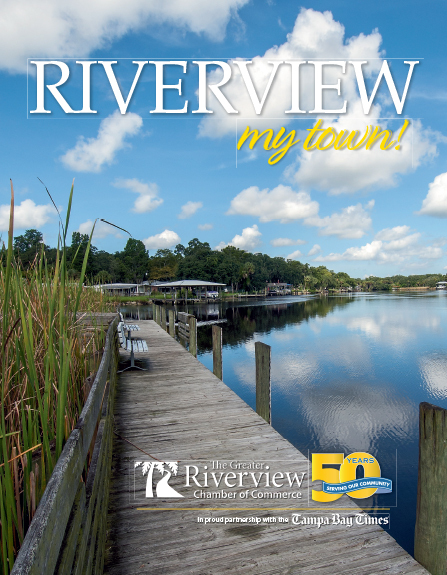 For more information contact The Greater Riverview Chamber of Commerce office (813) 234-5944 or email Director@RiverviewChamber.com.